Drain damage in your home can be a costly hassle. 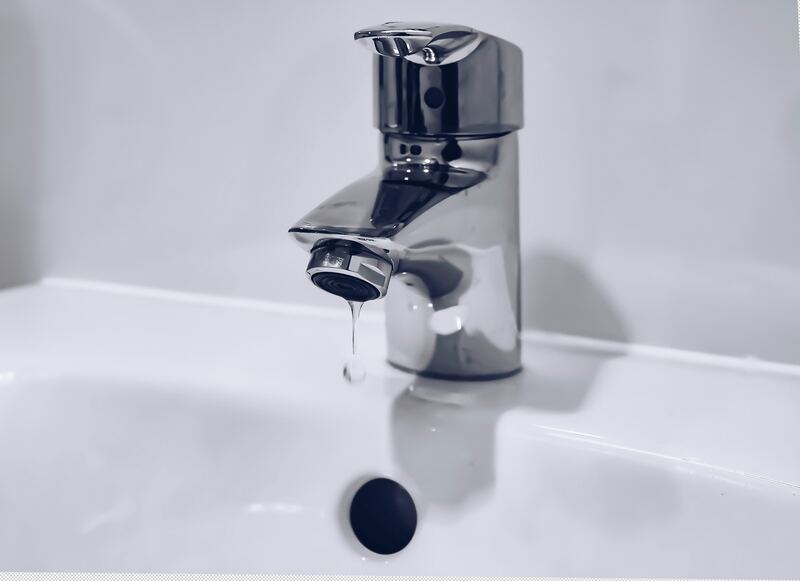 It’s caused by flushed items that cause a blockage, items that are flushed but collect in the drain, heavy rain that causes flooding, and even trees that grow inside sewer lines. To avoid damage, refrain from flushing or sending down the drain items like feminine hygiene products, hair, food, and cat litter. Keep an eye out for the warning signs so that you can call a restoration company right away. An occasional backed-up toilet or sink isn’t cause for concern. As long as you have a plunger, you can usually take care of it yourself. But long-term clogging or multiple drains clogging or overflowing probably means you have drain damage. At this point, you don’t want to take care of this yourself. Call a restoration company to take care of the damage immediately so that it doesn’t get worse. Raw sewage smells are not pleasant. You’ll notice it right away when the smell of sewage starts creeping up drains, toilets, and sinks. You should investigate the smell right away by calling a restoration company. Hopefully, a smell alone will be easy to treat. But if you wait too long you could run into more damage along the way. Gurgling sounds inside your drains means something is probably stuck inside. If you can’t get rid of the gurgling sound through off-the-shelf unclogging methods, you’re better off calling a restoration company to take a look. The clog could get worse and cause even more damage if you wait too long. By the time you see water collecting on the ground, you’re going to need some serious help to repair the damage. A restoration company can go straight to the source. Water that collects outside of your home will be contaminated by sewage and could cause some damage to your foundation. You cannot wait once the damage has gotten to this point. Restoration companies have the right kinds of tools and experience to clean up drain damage as quickly as possible. They can work with you on cost, but you should know that by the time water starts to collect, it’ll be more expensive than if you had caught it earlier. At MD Water Restoration, we’ll take your call 24/7 for all of your restoration needs. Give us a call for a free estimate at (877) 503-8782.